I’ve known my best friend, Lotte Williams (ASOS Insider and all-around wonderful human), for over 11 years now. That’s 11 years of sharing outfits, gossip and skincare tips. But it wasn’t until recently that I discovered the £15 product that she swears by. From the image below, you can clearly see Lotte has amazing skin. She is blessed with great genes, but she also struggles with breakouts like the rest of us. 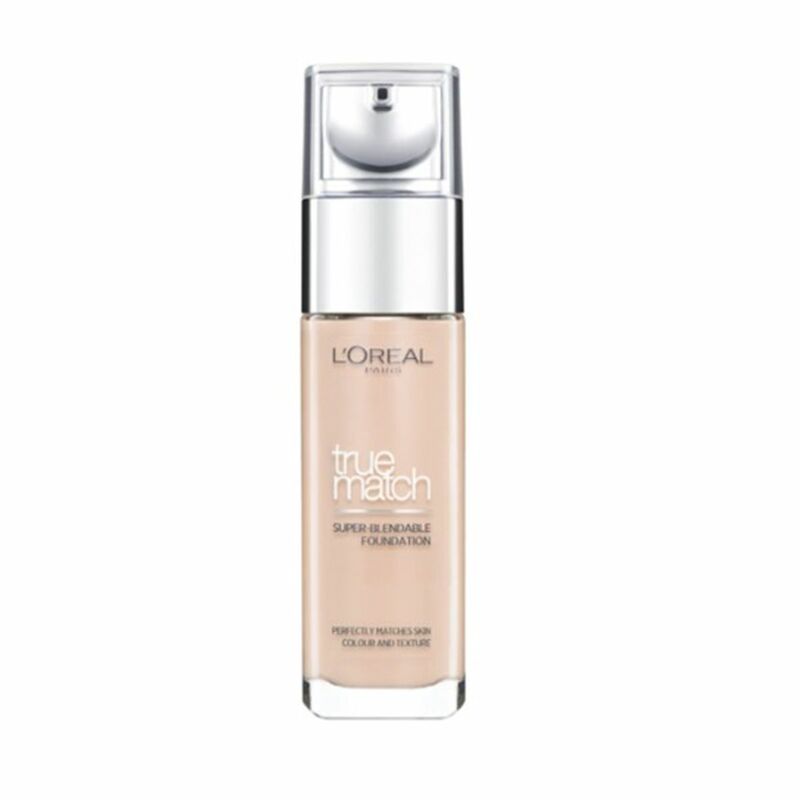 However, it’s this one product that she turns to time and time again to give her a dewy, even complexion. The product in question? 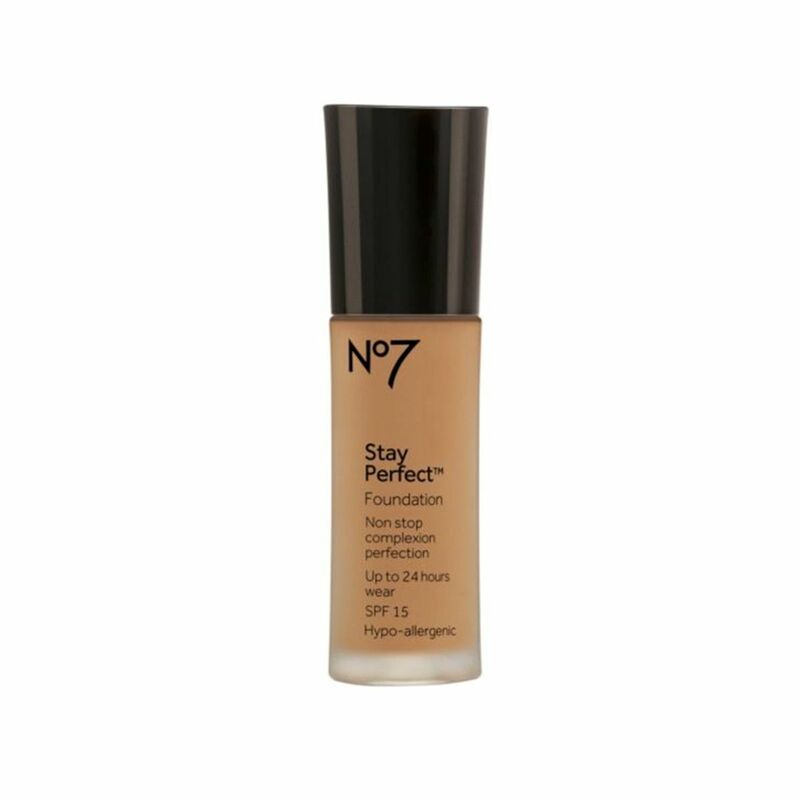 No7’s Stay Perfect Foundation. Lotte uses this in the shade Calcio. This foundation comes in 24 other shades. 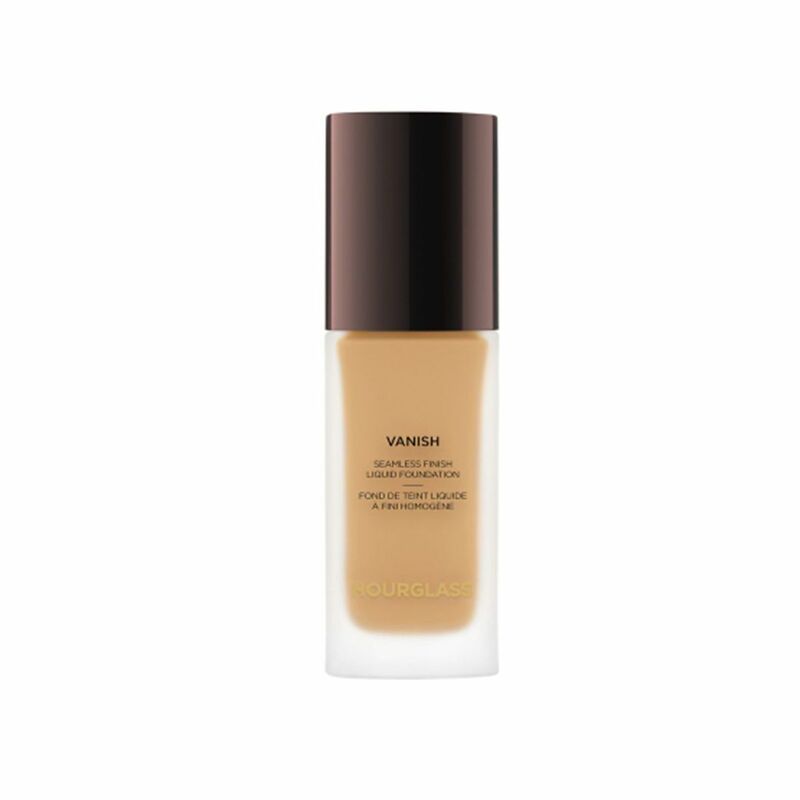 Our Beauty Editor, Mica, loves the new Hourglass Vanish Liquid Foundation, as it has a medium-to-full coverage that helps to blur over blemishes and redness without looking cakey. 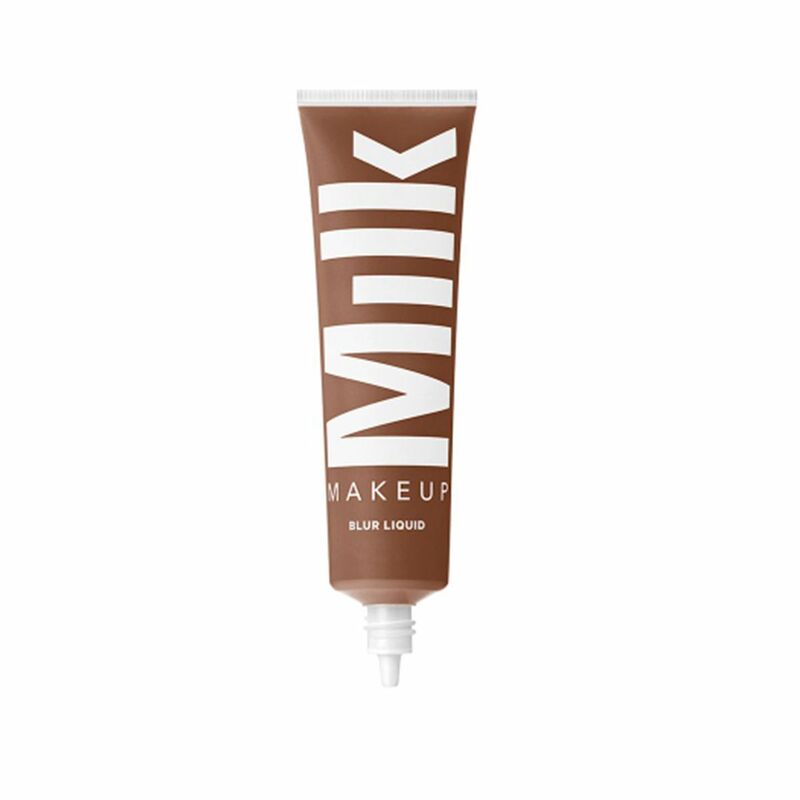 I’ve been using this Milk Makeup foundation for a few months now, and I’m hooked. It’s buildable, so you can tailor the coverage to how you’re feeling that day. Plus, it leaves you with subtly glowing skin that’s long-lasting. 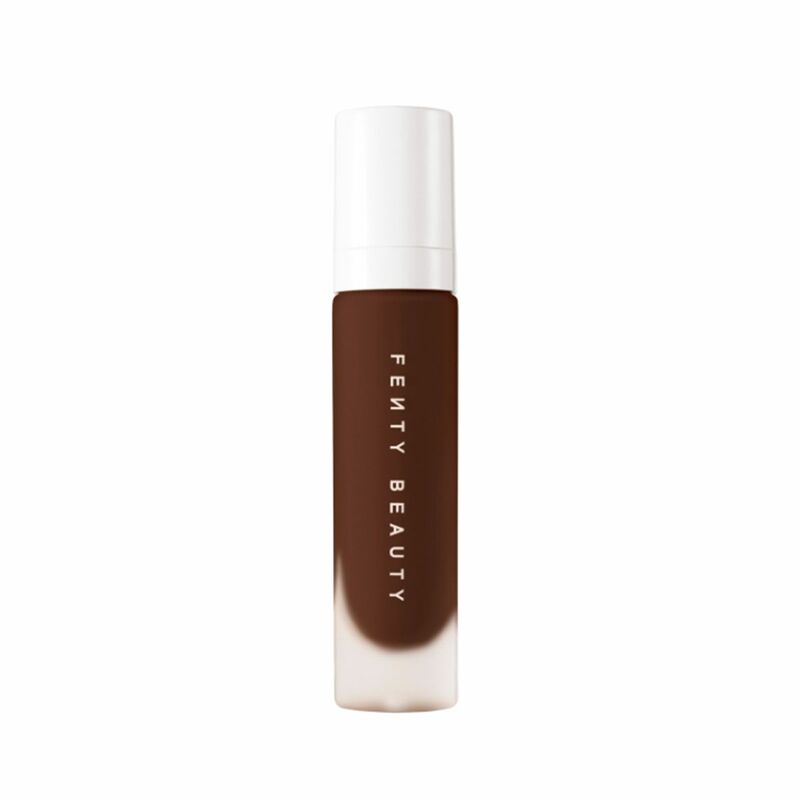 Rihanna’s Fenty Beauty foundation comes in 50 shades and is one of the best long-lasting formulas. 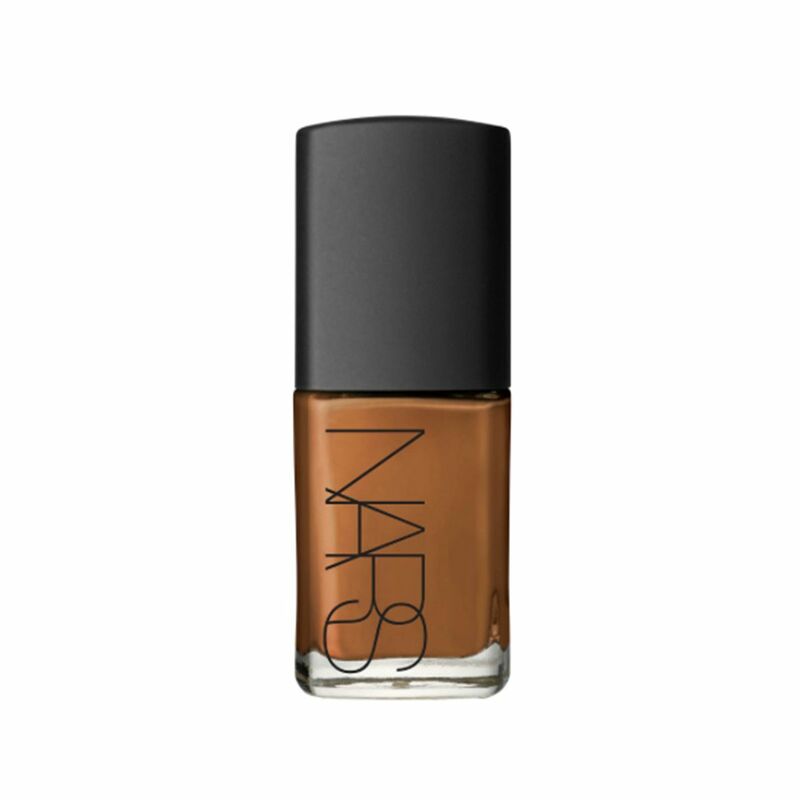 Nars’s Sheer Glow foundation does exactly what it says on the tin or rather bottle. This radiance-enhancing foundation leaves your skin with a beautiful sheen that coverages any areas you may want to cover and hydrates from within. Sold. 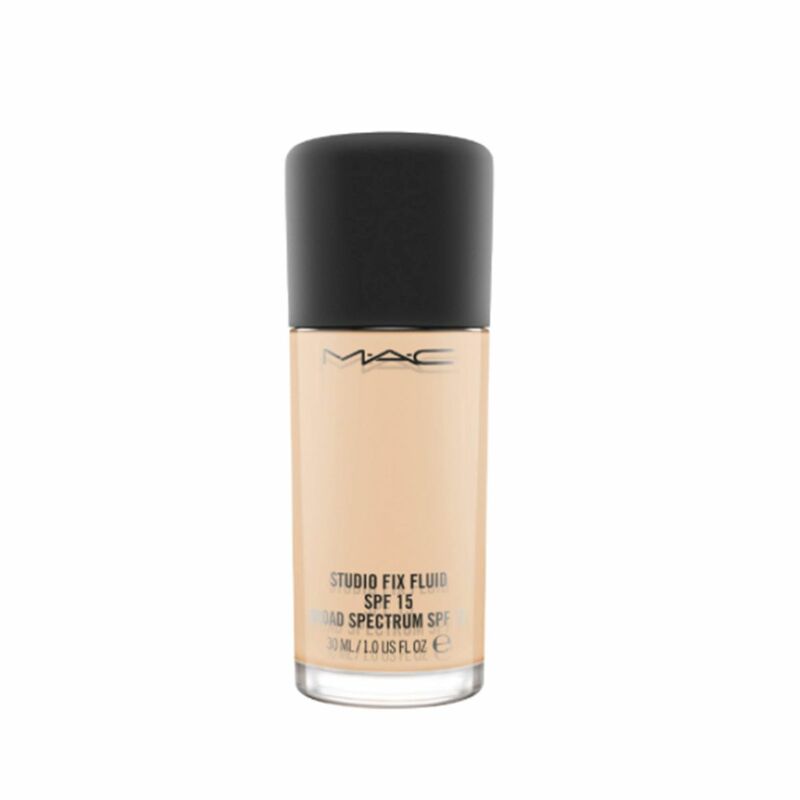 Our Acting Assistant Editor, Joy, doesn’t normally wear foundation, but when she does, she opts for MAC’s Studio Fix. She loves it, as you can layer it to create your desired level of coverage, and because it’s super moisturising so it won’t leave your skin patchy. This cult foundation comes in 28 shades, and its velvety formula works to match your skin’s unique tone upon application. For anyone who prefers a matte finish, this is the foundation for you. 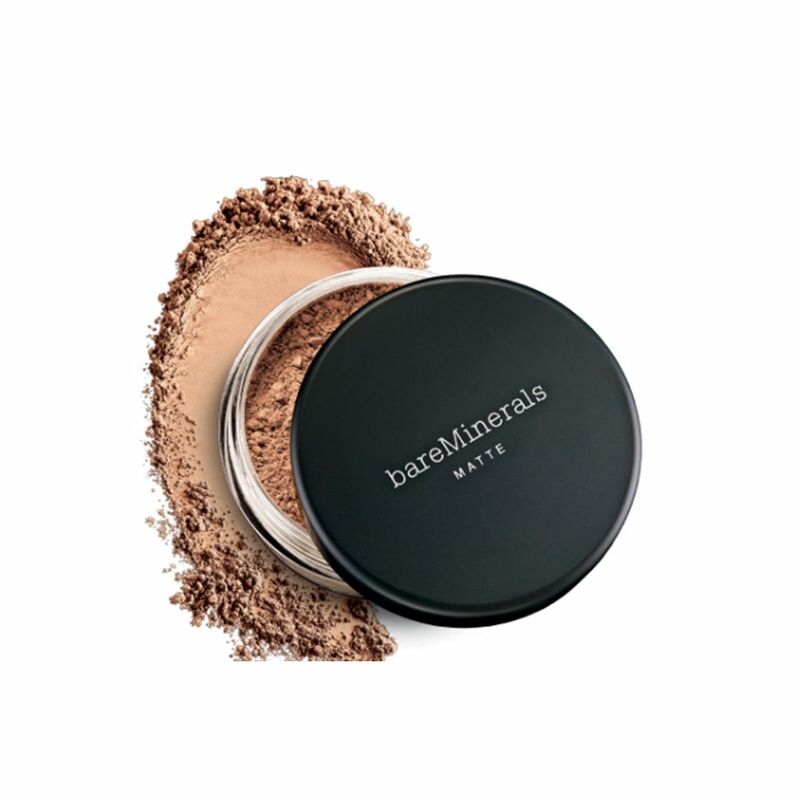 This lightweight mineral foundation delivers buildable, sheer-to-full coverage with a shine-banishing finish. 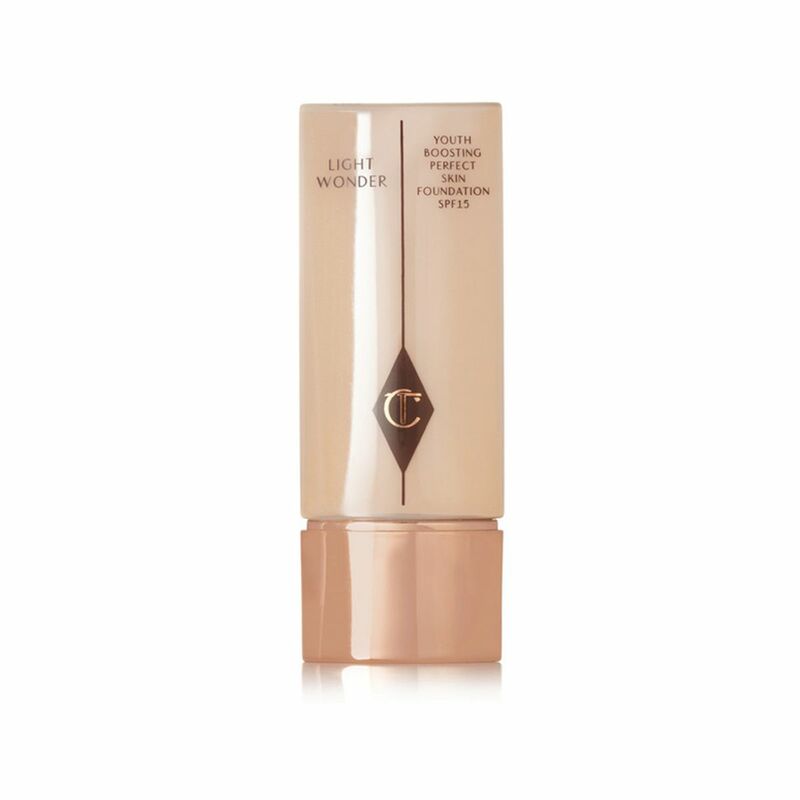 Our Deputy Editor, Emma, adores Charlotte Tilbury’s Youth-Boosting Foundation because of its longevity, which at £32 a bottle is great, as it lasts way longer than you’d expect. Not to mention the glow it gives your skin. 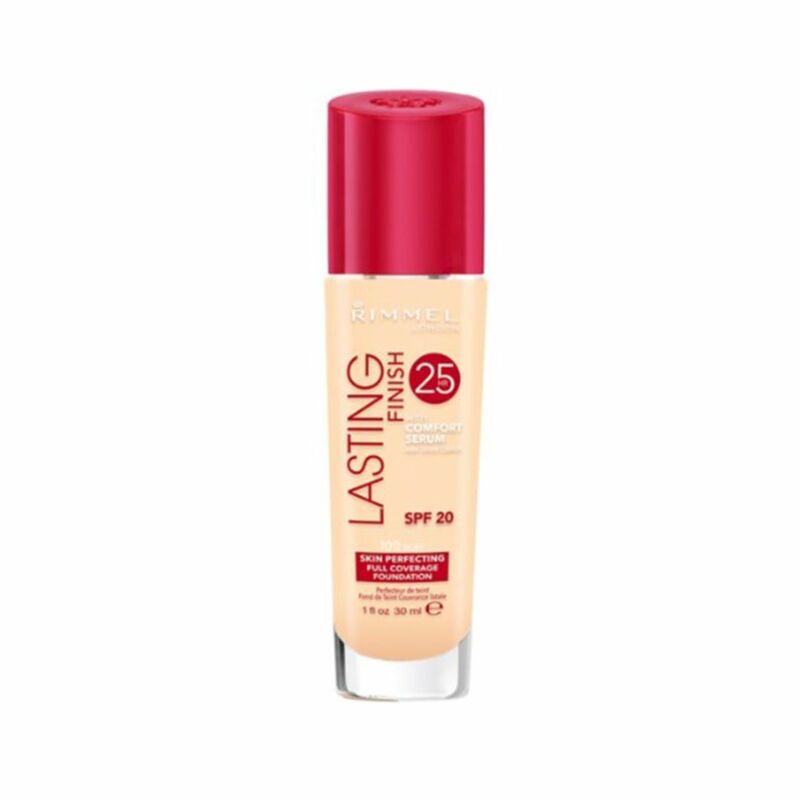 Rimmel’s Lasting Finish Foundation is infused with comfort serum to give you a silky soft finish and lightweight coverage that lasts all day long. 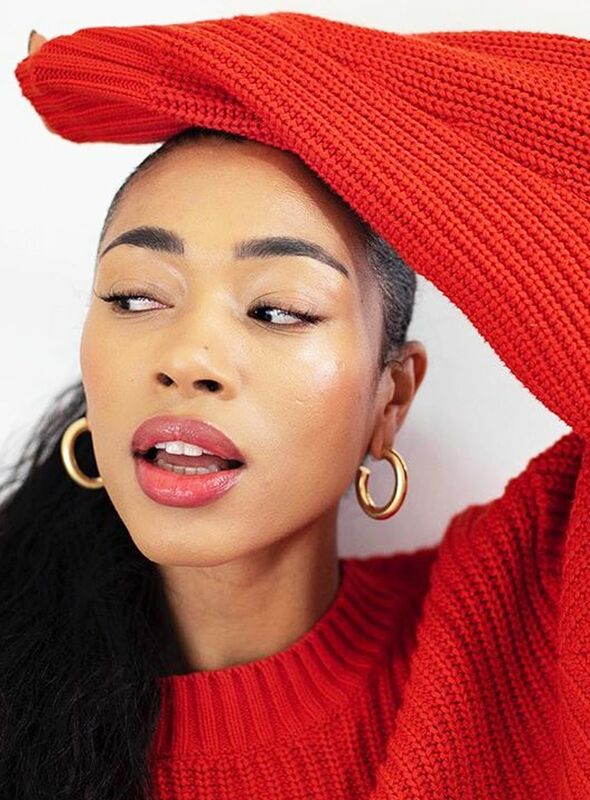 Up next, we tried every lipstick from Zara—here’s what we’d buy.